? 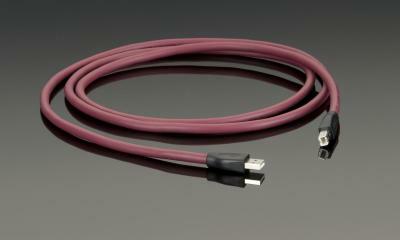 Transparent?s first USB cable specifically designed for computer audio applications.
? For the first time, computers can be located away from audio components without compromising performance.
? Precision construction techniques and superior noise rejection result in a richer, more natural sound compared with computer USB cables.
? Low noise dielectrics and double shielding provide superior noise performance for better resolution of musical details and a wider dynamic range.
? Custom designed USB A and B connectors insure accurate signal transfer.